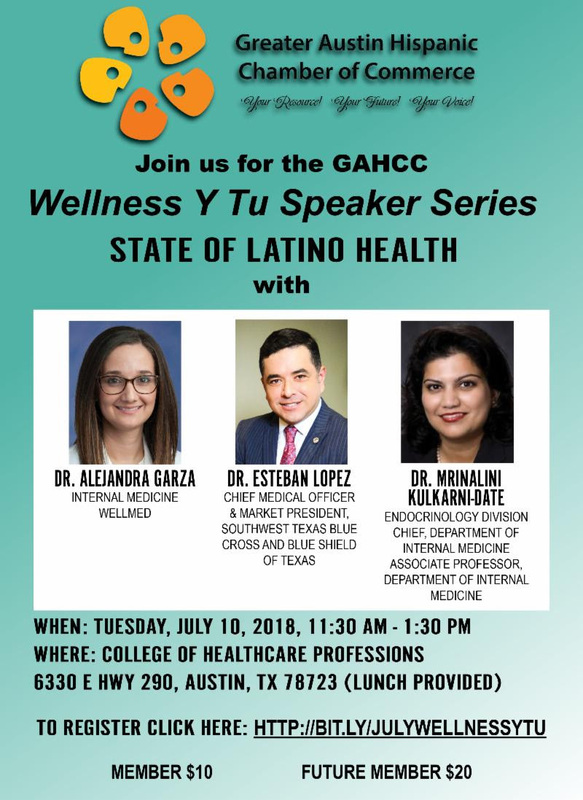 Register for this seminar by gahcc, HERE! July 16, 2018 from 1:00 p.m. – 5:30 p.m.
Say that word in any crowd and half the folks will cringe with thoughts of faking “happy” at happy hours and making nice with perfect strangers. Yuck! While professionals may engage in the “necessary evil” of networking for their employer, small business owners need to because they are the employer! In this workshop, you will learn valuable tips and strategies to ease the knots in your stomach and get you to where you really want to be: building strong, diverse professional relationships that last and contribute to the bottom line for your business. Patricia V. Hayes will change your perspective on networking utilizing the skills, strategies and tips she has accumulated from over twenty-five years of relationship building. Instructor: Patricia V. Hayes, J.D. Patricia V. Hayes, J.D., is a strategist, executive advisor and empowerment coach who owns PVH Consulting Group, LLC, a management consulting and leadership development firm, where she supports executive-level leaders and professionals in achieving their personal, business and programmatic goals. Register for this seminar by City of Austin Small Business Program, HERE! Are you joining the many small businesses that use QuickBooks for accounting? We will provide a very basic introduction to the versions, interfaces, use and reports. For experienced users, we recommend using SCORE’s free one-on-one mentoring. Register for this seminar by score, HERE!